You will notice one of the ways we serve you better as soon as you call one of our offices — when a real person, not an automated attendant, answers your call. You will also have a highly experienced and dedicated financial advisor who gets to know you, your financial situation, and your goals and personal preferences, along with a team of professionals to help with advice about any and every aspect of your financial plan. G. Joseph Votava, Jr. serves as Chief Executive Officer for Seneca Financial Advisors LLC. With over 30 years of experience, he provides comprehensive financial planning services with a focus on taxes, investments, employee benefits and estate planning. Until February 2010, he was a partner serving corporate executives and closely held businesses at Nixon Peabody LLP, a law firm with local, national, and international clients. During his tenure, Mr. Votava was the founding president of the law firm’s subsidiary, Nixon Peabody Financial Advisors LLC. Prior to joining Nixon Peabody in 1985, he was a member of the tax department at Coopers & Lybrand, an international accounting and consulting firm. There, he served as a certified public accountant specializing in taxation. Throughout his career and in his various roles, Mr. Votava has contributed to the growth and development of financial planning as a profession around the world. He was an honorary director of the Japan Academic Society for Financial Planning from 2000 to 2002 and also participated in an international commission to promote the growth and development of financial planning in South America, Europe, Africa, and Asia. Mr. Votava’s testimony before Congress in 1999 was relied upon by lawmakers when they made changes expanding tax deductions for 401(k) and IRA savings accounts commonly known today as “catch‐up” contributions. Mr. Votava has regularly been interviewed and quoted by the National Financial Press, the ABA journal and has appeared on major network television programs. He continues to lecture frequently on the subjects of individual taxation and financial planning. University of Dayton School of Law, J.D. ; Siena College, B.B.A. 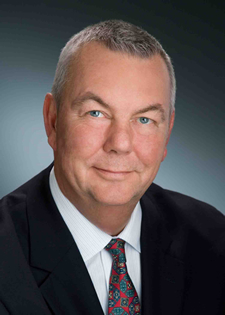 Former Board Member for CFP® Board of Standards, Washington, D.C.
Stephen Green is a founding partner of Seneca Financial Advisors which opened in February 2010. Prior to joining Seneca Financial Advisors LLC, Mr. Green spent approximately 14 years at Nixon Peabody LLP/Nixon Peabody Financial Advisors LLC (NPFA) as a senior wealth advisor, investment advisor representative, and financial services manager. At Nixon Peabody, Mr. Green had primary client responsibilities for the firm’s high-net-worth clients, with duties ranging from providing financial planning services to supervising the in-house staff of tax specialists and financial planners. He also served on NPFA’s Investment Committee and was a member of the Board of Managers. Stephen’s responsibilities at Seneca Financial Advisors focus on providing financial planning and wealth advisory services to corporate executives, retirees, and their families. These services include income tax planning and compliance, employee benefits planning, retirement planning, estate planning, investment advisory, and portfolio management. He also chairs the firm’s Investment Committee. Scott Lefebre is a founding partner to Seneca Financial Advisors LLC, after nearly 16 years of experience in the financial services industry. Prior to joining Seneca, Mr. Lefebre served with Nixon Peabody LLP as it’s manager of the Partner Services Team, providing tax planning and compliance and, as financial services manager for the law firm’s subsidiary, Nixon Peabody Financial Advisors LLC. As a partner with Seneca Financial Advisors, Mr. Lefebre provides financial planning, income and estate tax planning, and wealth advisory services to a range of the firm’s clients: executives, law firm partners, retirees, and their families. In addition, he also counsels clients on cash flow planning, balance sheet management, education planning, retirement planning, risk management, investment consulting, and portfolio management. Mr. Lefebre is a member of Seneca’s Investment Committee, which directs overall investment policy and manager selection and monitoring, and serves as the chair of the firm’s Tax Department. 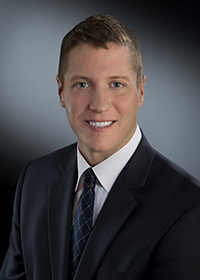 Joseph Banach serves as Tax Manager for Seneca Financial Advisors. He brings the firm over ten years of tax industry experience. Mr. Banach is primarily responsible for the preparation and review of federal and state income tax returns and projections for individuals and partnerships. In addition, he conducts tax research regarding all tax related matters, and assists with financial planning and estate planning projections. Served as a Board Member for Togetherness in Love Community (TILC) in Rochester, NY. Erica Bush serves as an Administrative Assistant for Seneca Financial Advisors. Ms. Bush assists in coordinating the preparation and delivery of various tax filings for Seneca’s clients. In addition, Erica maintains Seneca Financial Advisors tax database and provides administrative support to the firm’s advisors and tax professionals. 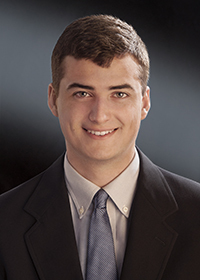 Matthew Darcy serves as Investment Analyst for Seneca Financial Advisors. It is Mr. Darcy’s primary responsibility to leverage our team of 3rd party analysts, in the development and continuous monitoring of the firm’s investment strategy. Through a disciplined process of economic research, asset allocation decisions and manager due diligence, he conducts top down analytics on Seneca’s target portfolios. Mr. Darcy is a member of the firm's Investment Committee and is currently pursuing the Chartered Financial Analyst designation (CFA). 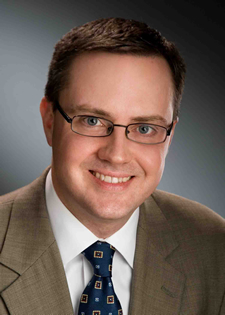 Zachary Erskine serves as a Financial Advisor for Seneca Financial Advisors. 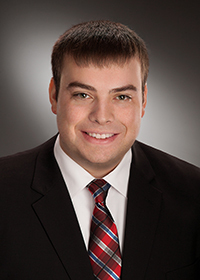 Zach began his career at Seneca Financial Advisors as a Financial Analyst. Mr. Erskine provides Financial Planning and Advisory services to emerging professionals and executives. These services include income tax planning and compliance, employee benefits planning, retirement planning, estate planning, investment advisory, and portfolio management. 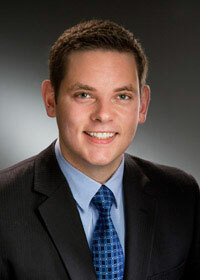 Zach is also responsible for assisting with the development and implementation of the firm’s investment strategy, prepares various financial planning and investment analysis and is a member of the firm’s Investment Committee. 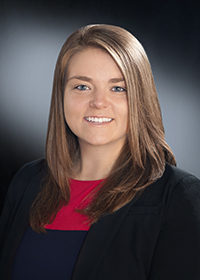 Meghan Hinsdale serves as Marketing and Administrative Assistant “Director of First Impressions” for Seneca Financial Advisors. She brings the firm over ten year’s financial industry experience. Mrs. Hinsdale is primarily responsible for Seneca Financial Advisors’ website maintenance, marketing and media exposure, report development and enhancement, and the development, documentation, and implementation of firm procedures. In addition, Meghan organizes firm and client events, is the administrator of internal databases, and provides administrative support to the firm. 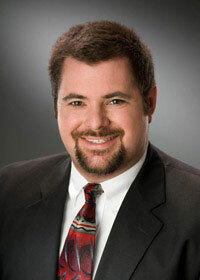 Aaron Hulbert serves as a Financial Advisor for Seneca Financial Advisors. Aaron began his career at Seneca Financial Advisors as a Financial Analyst. Mr. Hulbert provides Financial Planning and Advisory services to emerging professionals and executives. These services include income tax planning and compliance, employee benefits planning, retirement planning, estate planning, investment advisory, and portfolio management. Aaron is also responsible for assisting with the development and implementation of the firm’s investment strategy, prepares various financial planning and investment analysis and is a member of the firm’s Investment Committee. Alfred State College with an A.A.S. in Accounting and a B.B.A. in Financial Planning. 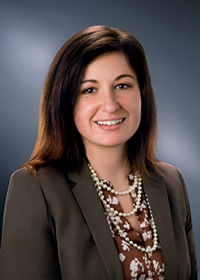 Serra Karadeniz serves as Tax Analyst for Seneca Financial Advisors. Ms. Karadeniz is primarily responsible for the preparation of individual and partnership income tax returns and projections. In addition, she conducts tax research regarding all tax related matters and assists with financial planning and estate planning projections. Serra is pursuing New York State Certified Public Accountant Designation. Kimberly Merry serves as Business Manager for Seneca Financial Advisors. Kim joined Seneca Financial Advisors after working at Nixon Peabody LLP for twenty one years in its Private Clients Group and Finance Department. Mrs. Merry is primarily responsible for all general office management including accounting, client billing, and accounts payable. In addition, she serves as Human Resource Manager and assists with the firm’s securities compliance. 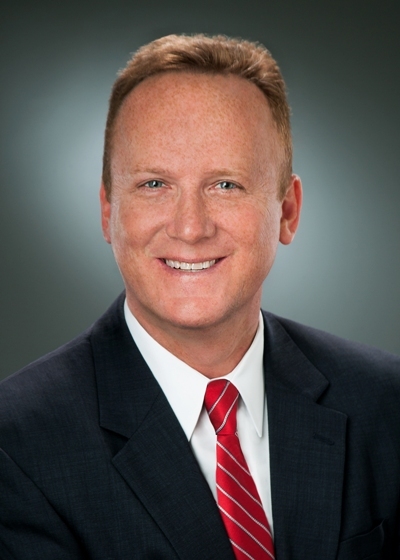 Thomas A. Stedman serves as a Tax & Financial Analyst for Seneca Financial Advisors. Mr. Stedman is primarily responsible for assisting with the preparation of various financial planning and investment analyses. Thomas is a member of the firm's Investment Committee and assists with the development and implementation of the firm’s investment strategy. Mr. Stedman is pursuing for the CERTIFIED FINANCIAL PLANNER™Certification (CFP®). 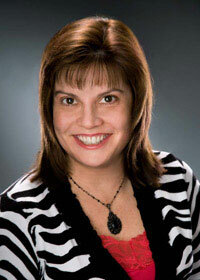 Dawn Wagner serves as the Client Services Manager for Seneca Financial Advisors. Dawn joined Seneca Financial Advisors after working at Nixon Peabody LLC for six years. Mrs. Wagner is primarily responsible for delivering outstanding service to our clients. This includes assisting clients with opening and transferring accounts, retirement plan rollovers, and ongoing account maintenance. 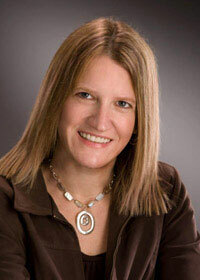 Mrs. Wagner has a high level of client communication and handles a variety of time-sensitive client issues. Victoria Waldron serves as a Seasonal Tax and Administrative Assistant for Seneca Financial Advisors. 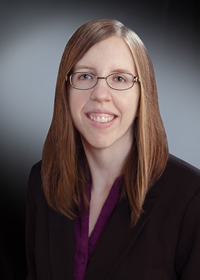 Ms. Waldron is primarily responsible for coordinating the preparation and delivery of various tax filings for Seneca’s clients. In addition, provides administrative support to the firm’s advisors and tax professionals. 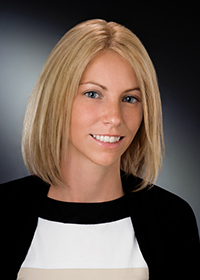 Karli Wirt serves as a Tax and Financial Analyst for Seneca Financial Advisors. 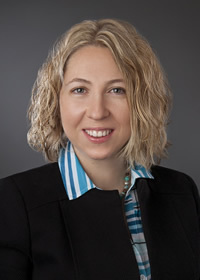 Ms. Wirt is primarily responsible for the preparation of individual and partnership income tax returns and projections. In addition, she conducts tax research regarding all tax related matters and assists with financial planning and estate planning projections.